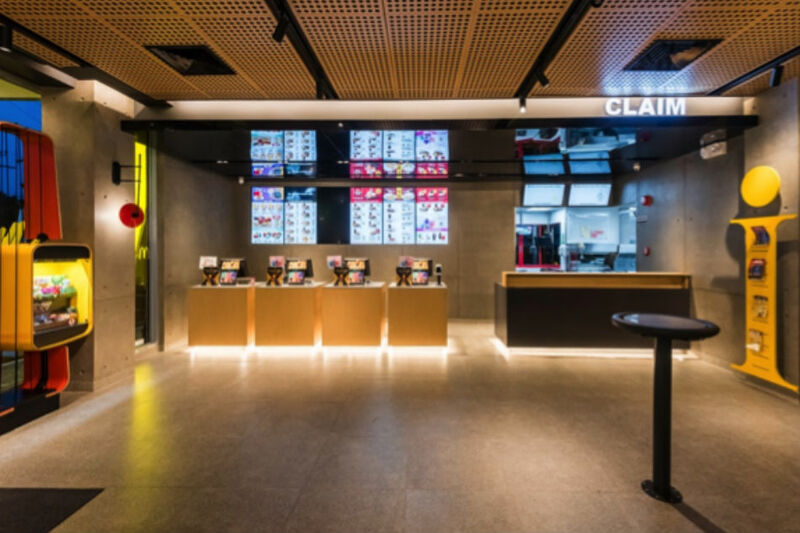 McDonald’s Philippines continues to take the lead in providing Filipinos customers unparalleled and world-class customer experience as the company scales its recently introduced store format, NXTGEN. Self-ordering kiosks have allowed customers to skip the line at the front counter, and order and pay via credit card. The multi-point service platform launched in October 2018 aimed to address the growing and changing demands of Filipino consumers by providing them a seamless experience inside the restaurant, similar to the innovation, convenience, and service offered in other McDonald’s markets around the world. In every NXTGEN restaurant, the company invested in major store innovations like the self-ordering kiosks, modernized menu boards, card payment acceptance, and the new split counter system. 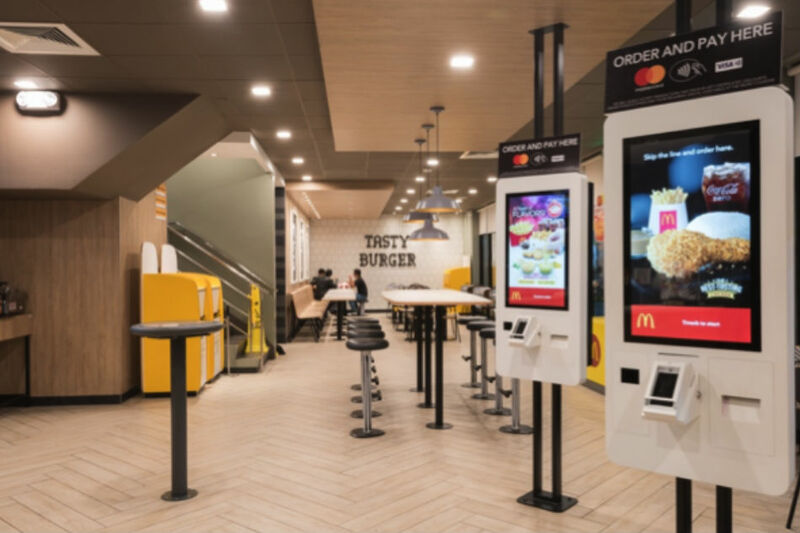 At the same time, NXTGEN stores have introduced a dedicated McDonald’s crew specially trained in hospitality, and specifically tasked to entertain the needs of the customers and acquaint them with the NXTGEN experience. One of the unique features of McDonald’s NXTGEN is the split counter system which has dedicated lanes for ordering and claiming. “By bringing NXTGEN to the Philippines, McDonald’s affirms its commitment to continuously invest and innovate to deliver a world class service experience to Filipinos. We have seen the clamor for NXTGEN stores among our consumers here in the country, and we are excited to bring this store format to more locations nationwide,” said Kenneth Yang, McDonald’s Philippines president and CEO. Since the launch of its first NXTGEN store, McDonald’s Philippines has been able to open and convert over 30 NXTGEN stores across the country to date. Beyond Metro Manila, McDonald’s NXTGEN has opened in locations such as La Union, Tagaytay, Boracay, and Davao. The company is expected to open and convert more stores into NXTGEN format in more locations nationwide. Visit this https://mcdonalds.com.ph/content/page/nxtgen for a list of NXTGEN stores.